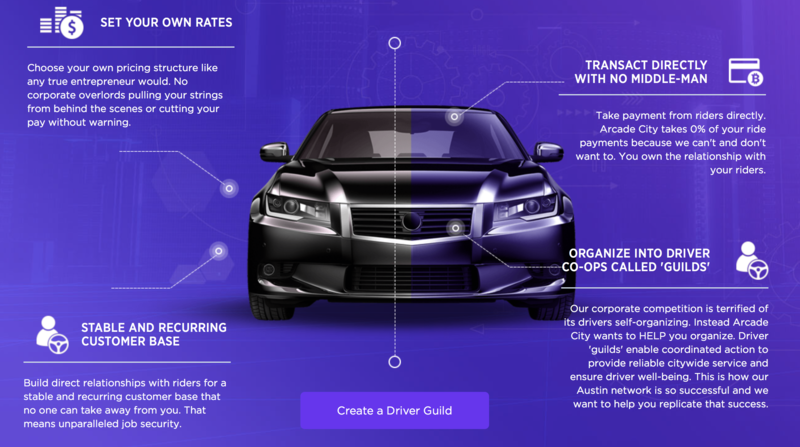 Can Arcade City disrupt Uber with blockchain and peer-to-peer solutions? While Uber has now risen to be a company valued at $72 billion, one hugely significant question is how blockchain and its related technologies will impact on this centralised giant. What would a peer-to-peer taxi service look like and how would this change the experience for both customers and also the taxi drivers themselves? 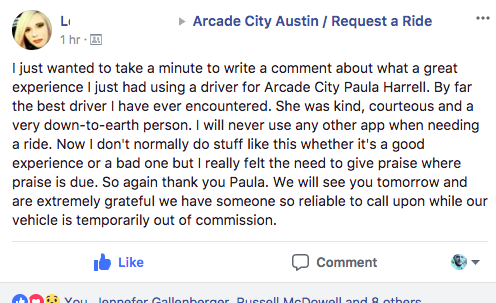 One person who has already asked this question is Christopher David, former Uber driver and now CEO of Arcade City. While Uber talks about empowering taxi drivers as entrepreneurs, their business model is so tightly controlled that in fact many authorities are now taking the stance that Uber drivers are employees. 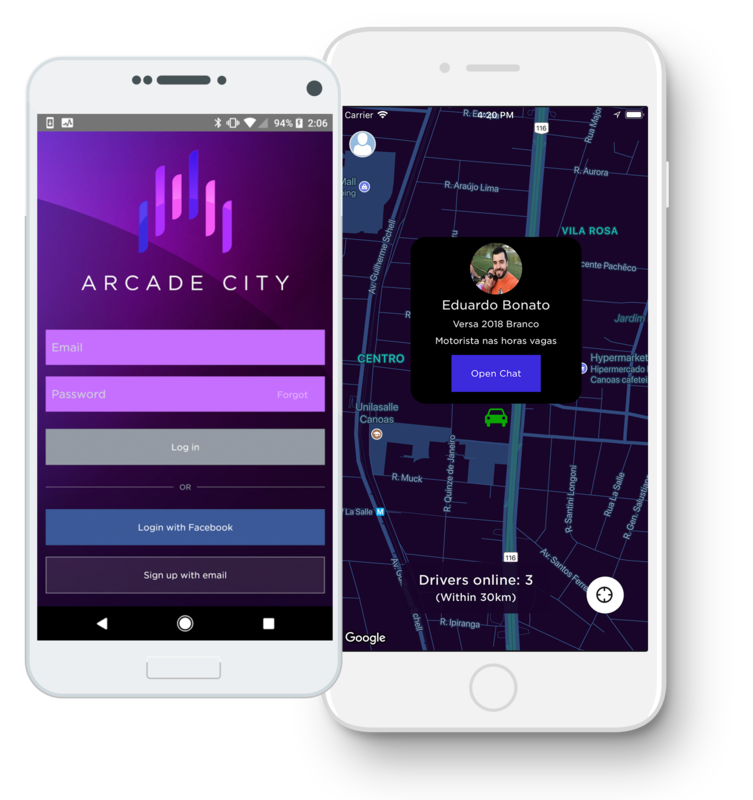 Arcade City disintermediates the relationship between platform and driver, allowing the driver or collective of drivers to have direct contact with their passengers. Arcade City are finding that many regulatory authorities are not yet fully able to understand the essence of peer-to-peer business models and technological solutions. But they have found that they have been able to expand into the Philippines and also Brazil which is Uber’s second largest global market. 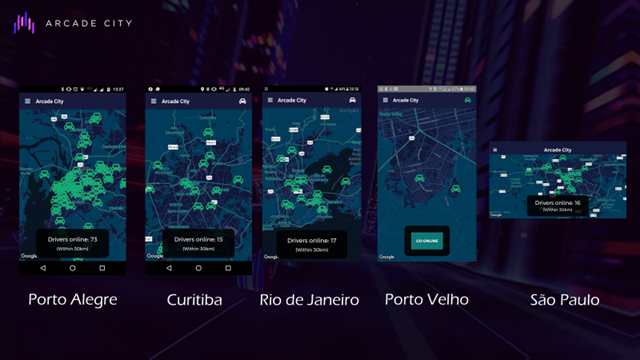 Brazil is now Arcade City’s largest market where they are in ten cities, with groups forming “organically” and where volunteers are translating the app into Portuguese. By creating a peer-to-peer model, new opportunities are able to emerge naturally without the constraints which a centrally-controlling structure such as Uber would restrict. So for example it is possible to create all-women collectives which ensure that female passengers can know who will collect them from a club at 2am. Delivery services are also being developed based on the same platform. It also means that taxi drivers in more rural areas where Uber is not operating can start their service immediately. How Uber reacts to these challenges remains to be seen but one thing is clear. Peer-to-peer business models are now becoming viable using underlying technologies such as blockchain and ethereum and a new generation of entrepreneurs who wish to create flourishing business models which not only create real solutions to people’s needs, but which also support workers and their communities. I do of course also look at the ecological impact of technologies such as blockchain, as the current carbon footprint of bitcoin is massive. But new solutions are being developed to lower the impact of the computational power needed to fuel the demand. This means that those who are looking to take on the current incumbent can now implement fully authentic business models based on the circular economy, and offer what Maria and I call Customer Experiences with Soul. Clients and entrepreneurs who are looking to do business and transact with companies and organisations who reflect their own values and aspirations now have many more options available, Arcade City of which are an extremely interesting example.